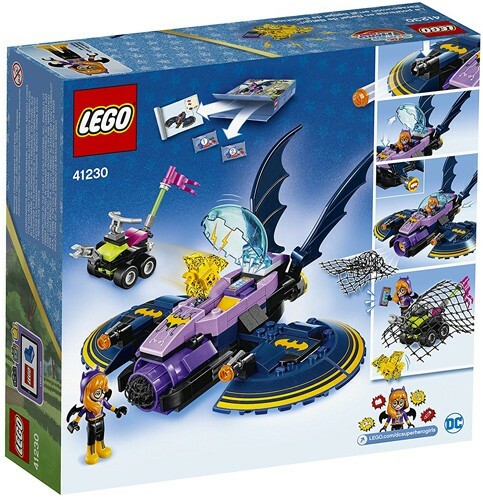 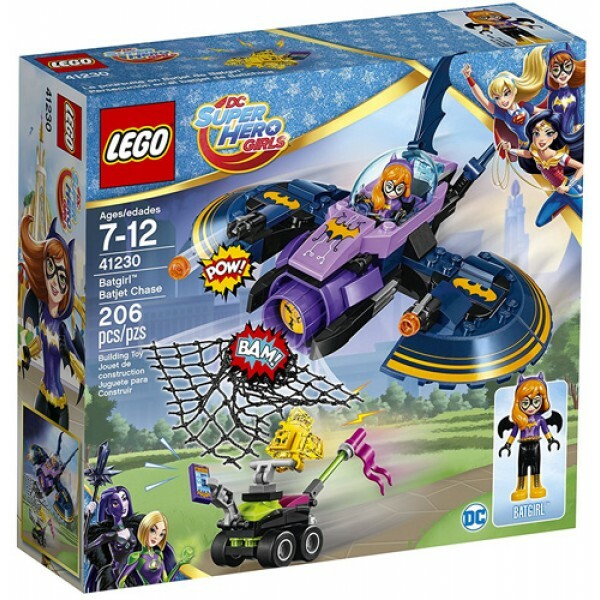 Join in the action-packed LEGO DC Super Hero Girls world as Batgirl battles the yellow Kryptomite for her stolen ePad. 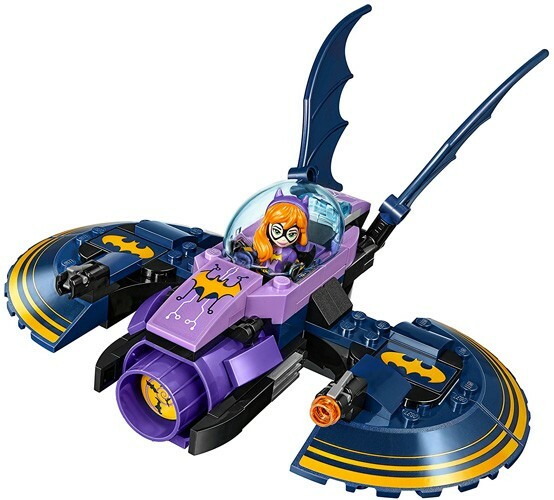 With the 206 pieces in this set, kids will build a Batjet with an opening cockpit, stud shooters on the wings, and a net shooter at the front, as well as a Kryptomite buggy. 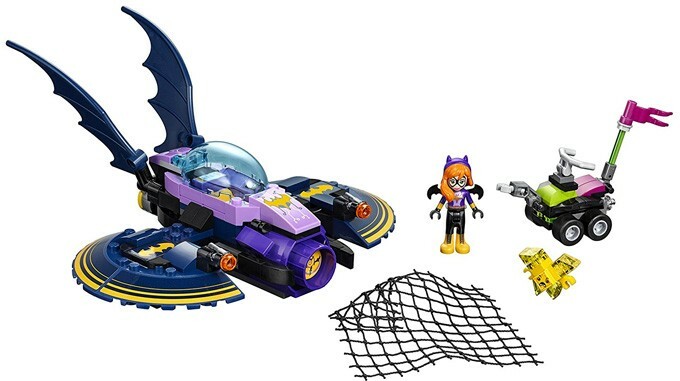 Then, have fun playing out the adventure as Batgirl tracks down and captures the thief! 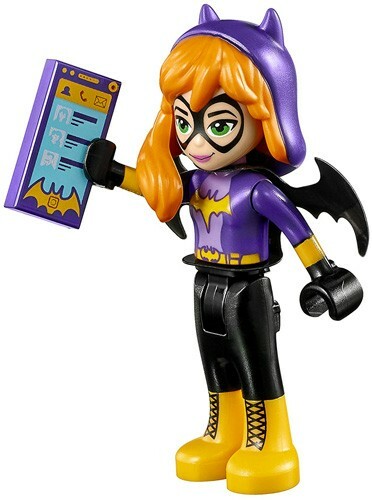 A Batgirl figure, as well as a yellow Kryptomite and the ePad, are included. 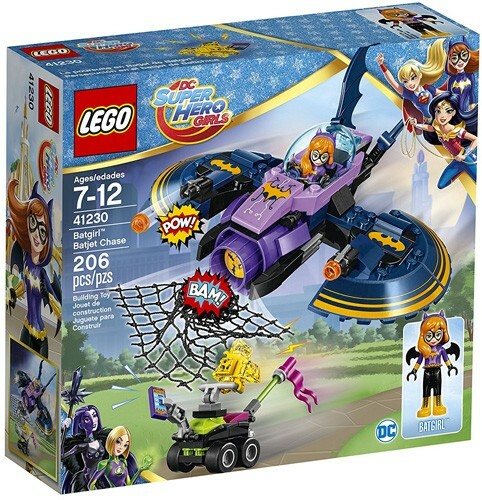 For more products featuring this popular DC superhero, visit our Batgirl Collection.